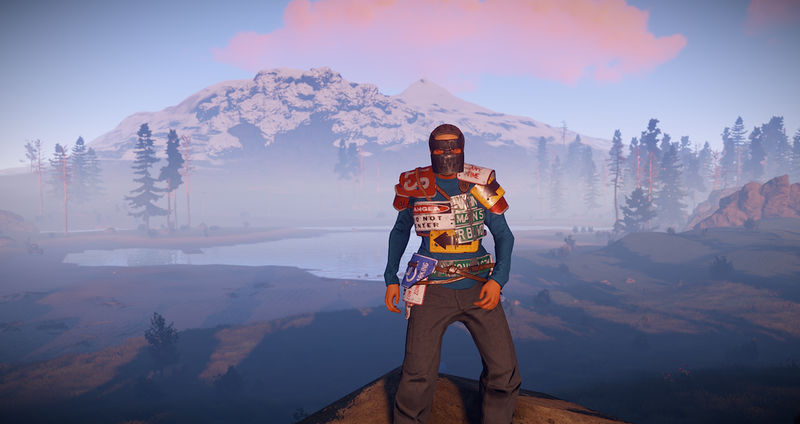 Jan. 4th @ 12:50pm EST - The devblog and client update are live! Jan. 4th @ 12:28pm EST - Server update just hit! Looks like an early update today. 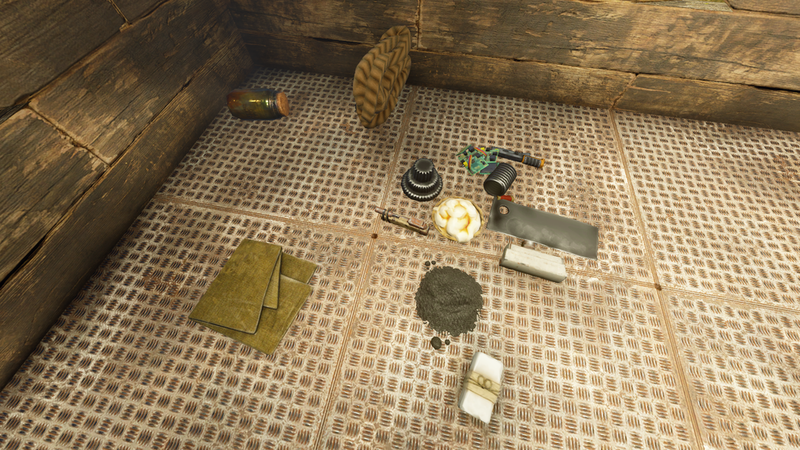 Note on future Rustafied blueprint wipes: We're going to start wiping BP's on a set schedule of every 2 months. Given the last BP wipe was in December, we'll be wiping BP's next on Feb. 1st. Jan. 1st - Happy New Year everyone! 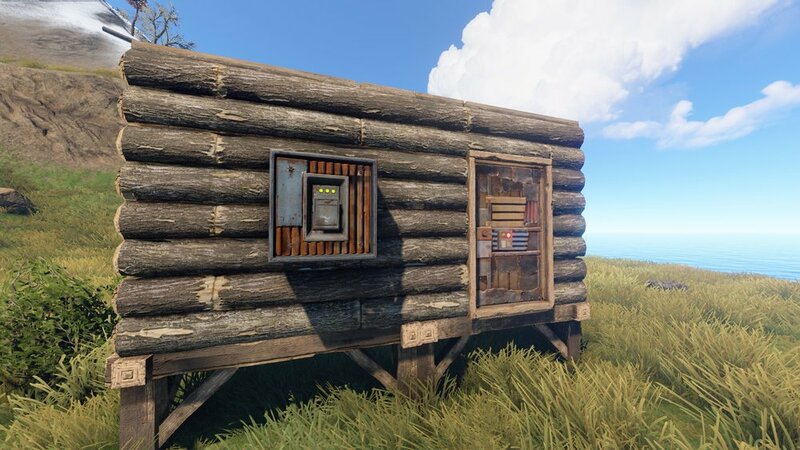 It has been an incredible 12 months for Rust. To provide some perspective, this post summarizes additions to the game, month by month, in picture form. Keep in mind, much more happened throughout the year, this is just a highlight reel so to speak. Enjoy!